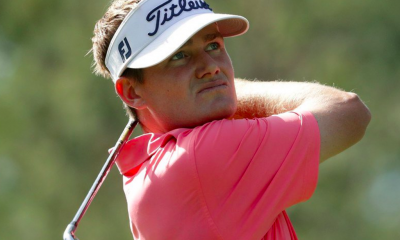 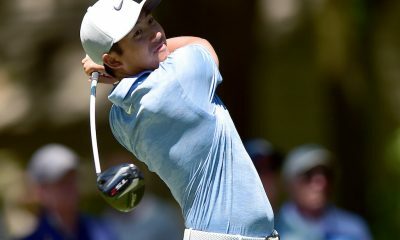 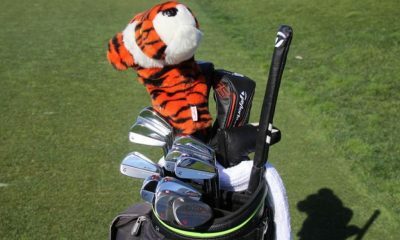 Equipment is accurate as of the Farmers Insurance Open (2/12/2017). 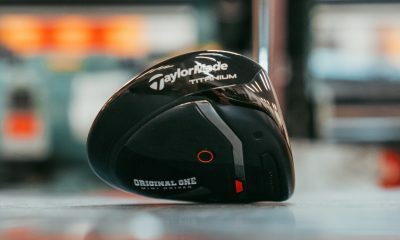 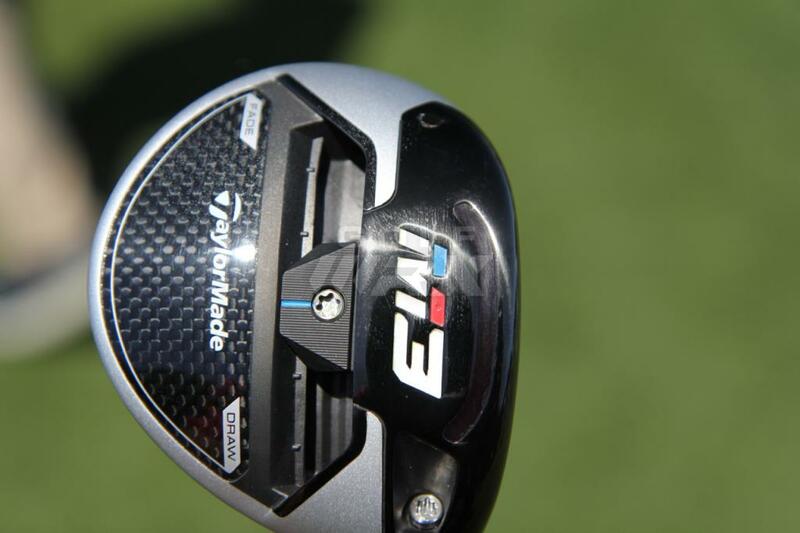 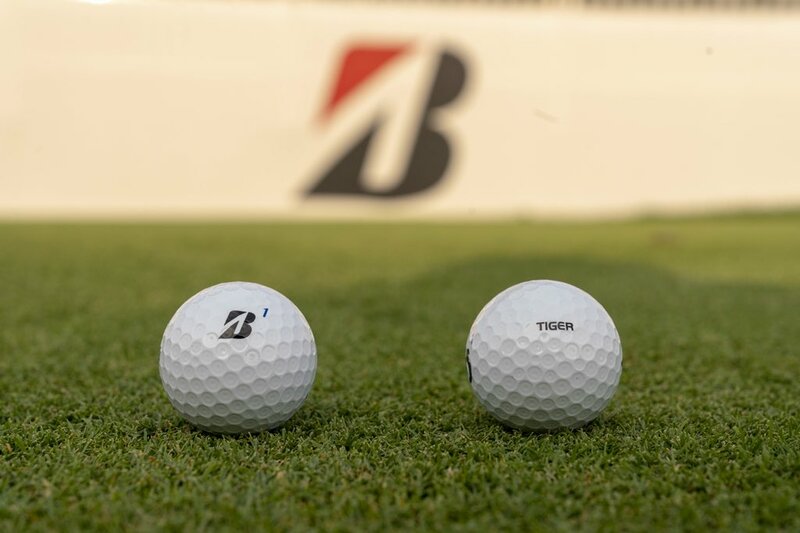 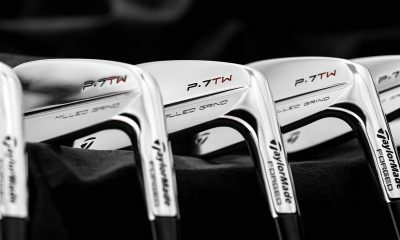 WITB Notes: We spotted Molinari testing drivers, fairway woods and hybrids at the 2017 Farmers Insurance Open. 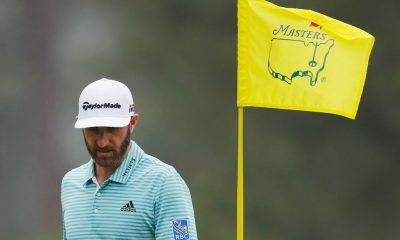 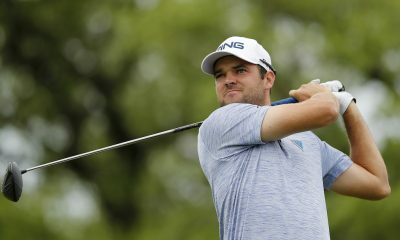 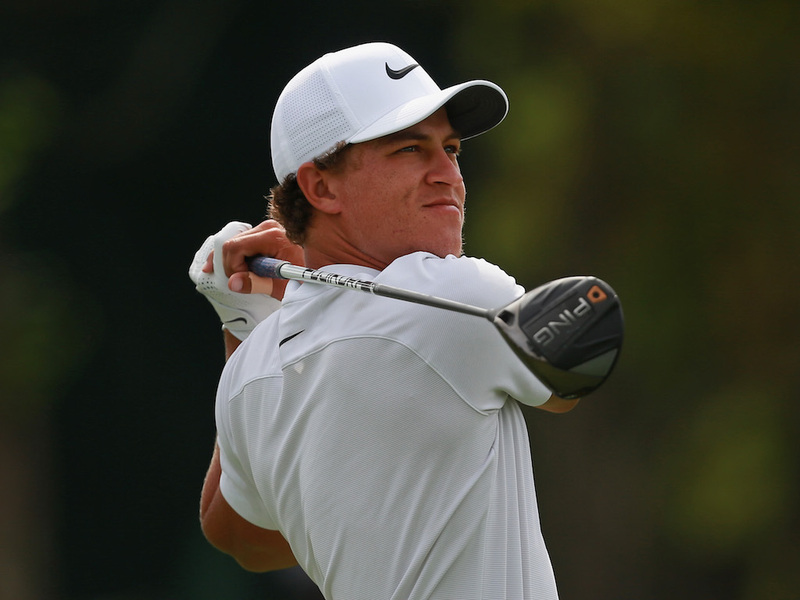 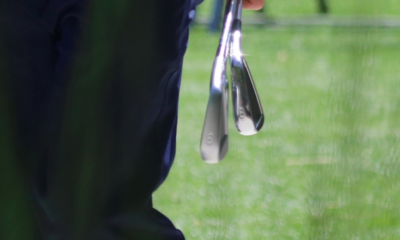 We’ll update this post when his clubs are confirmed. 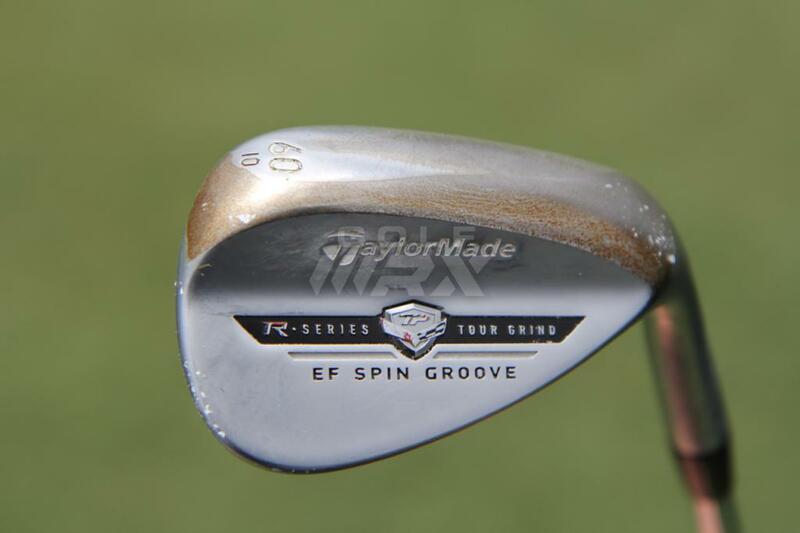 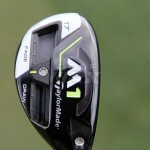 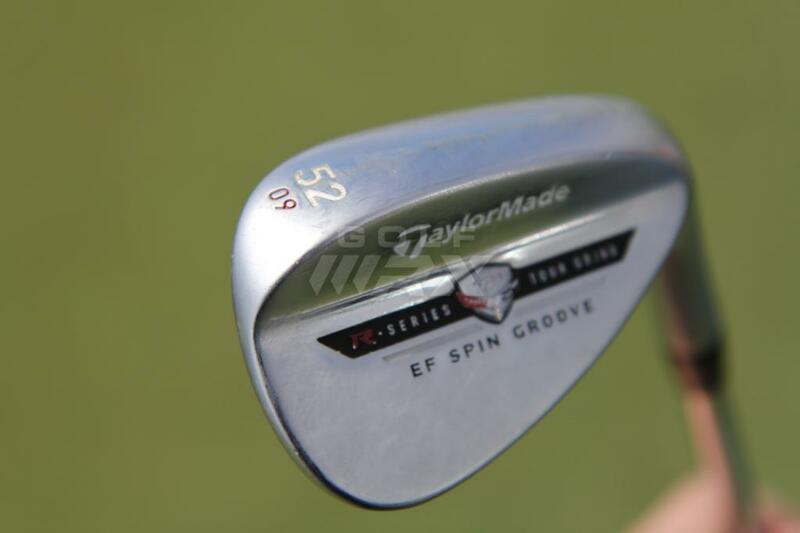 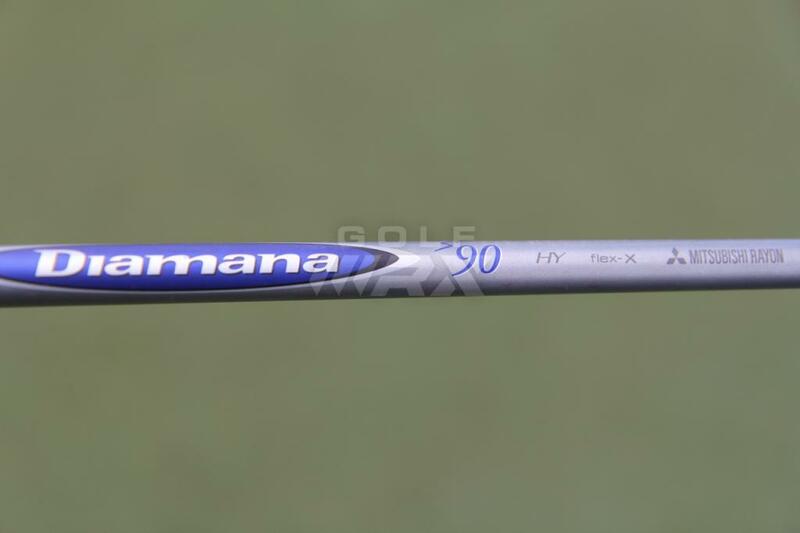 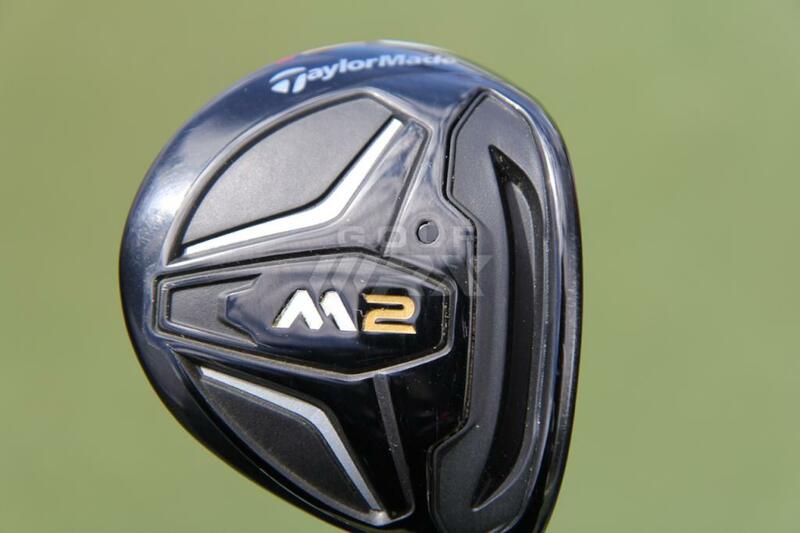 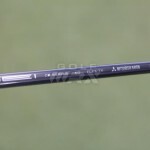 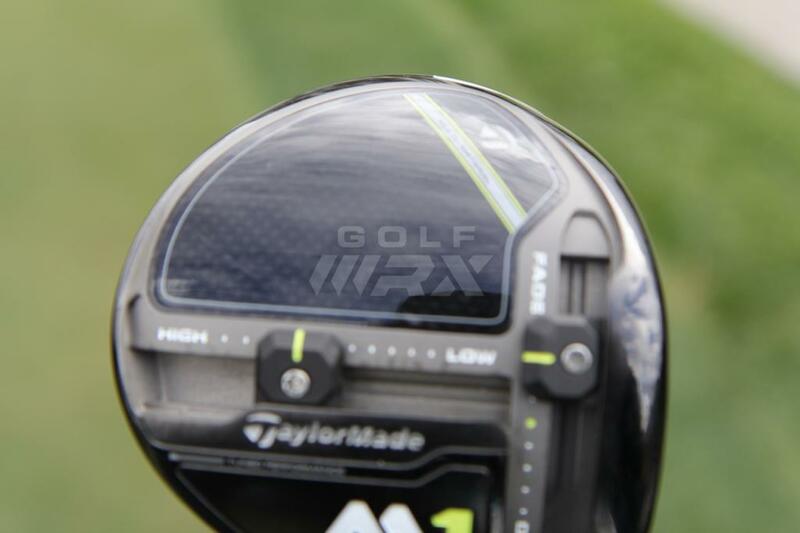 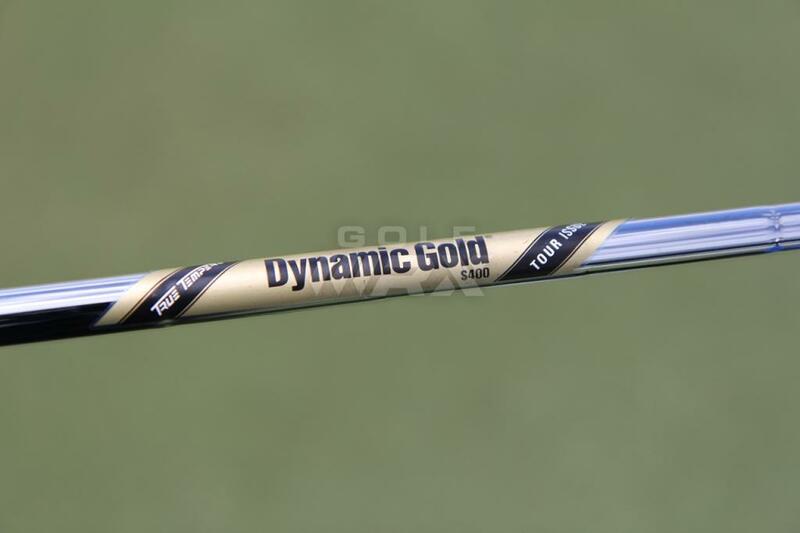 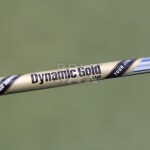 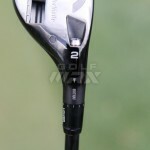 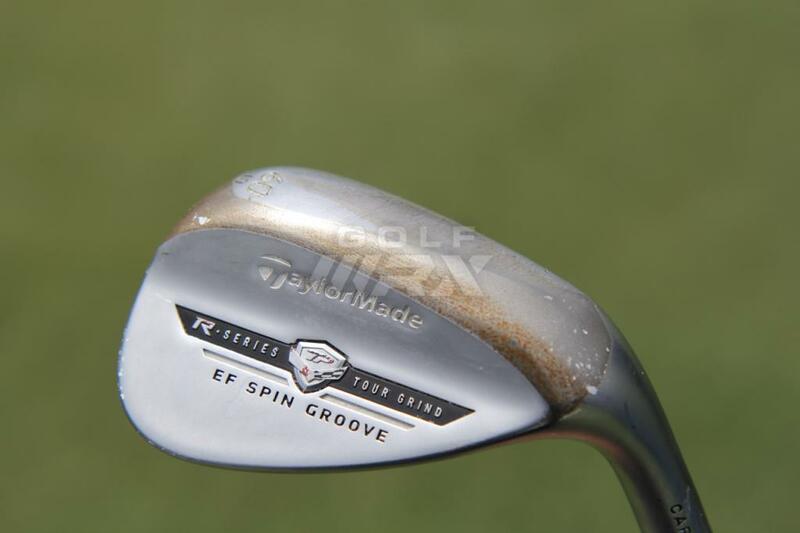 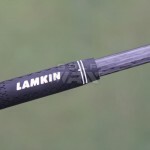 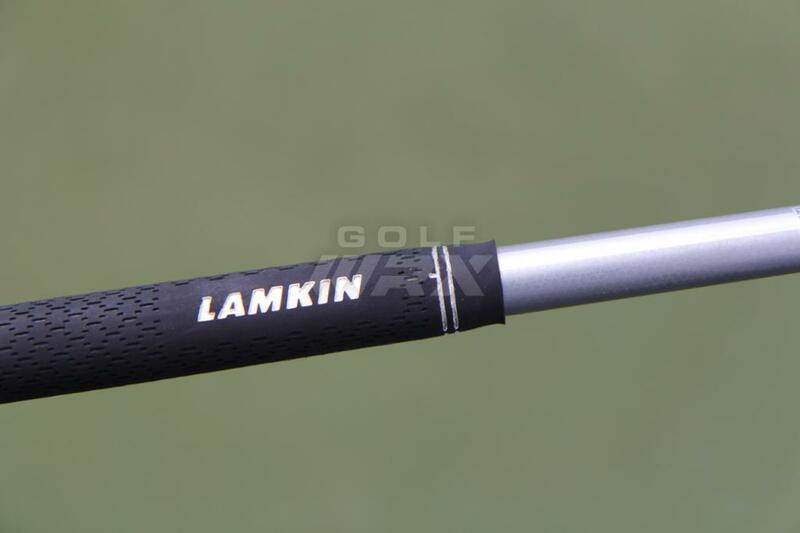 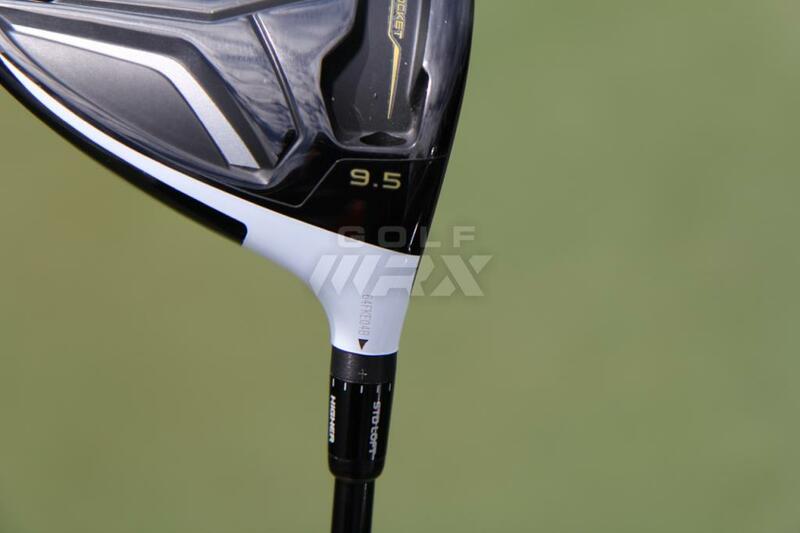 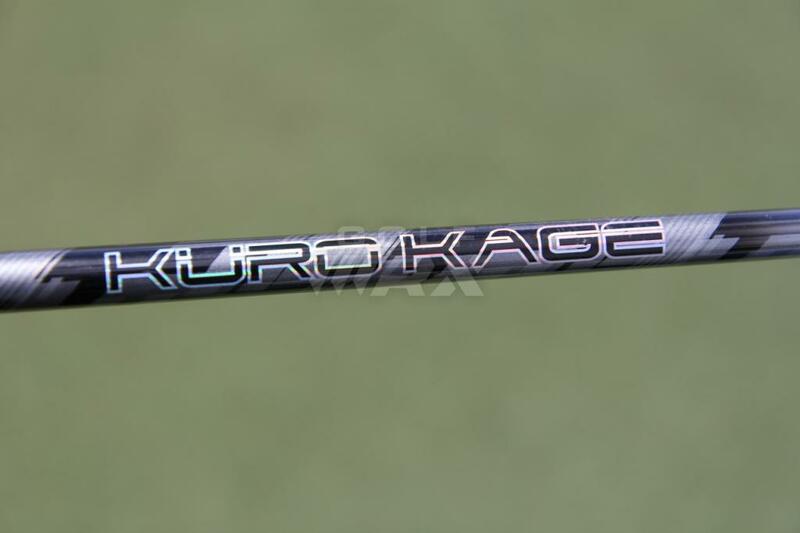 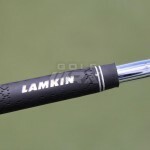 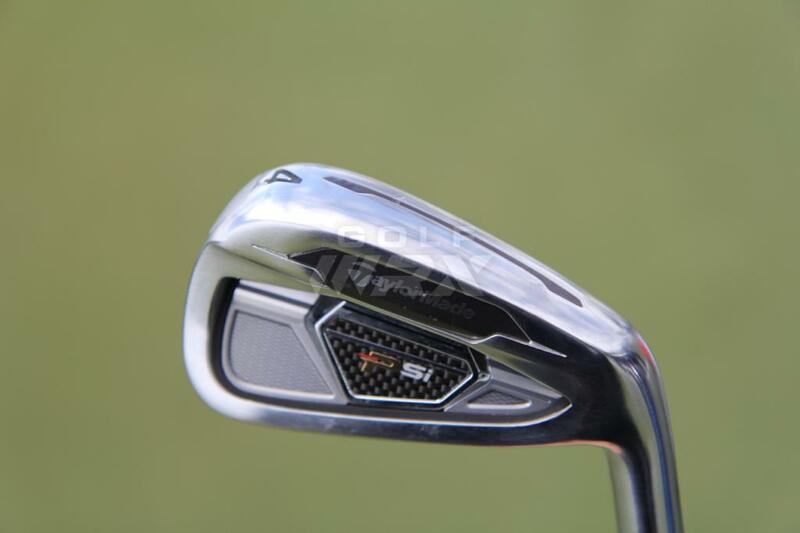 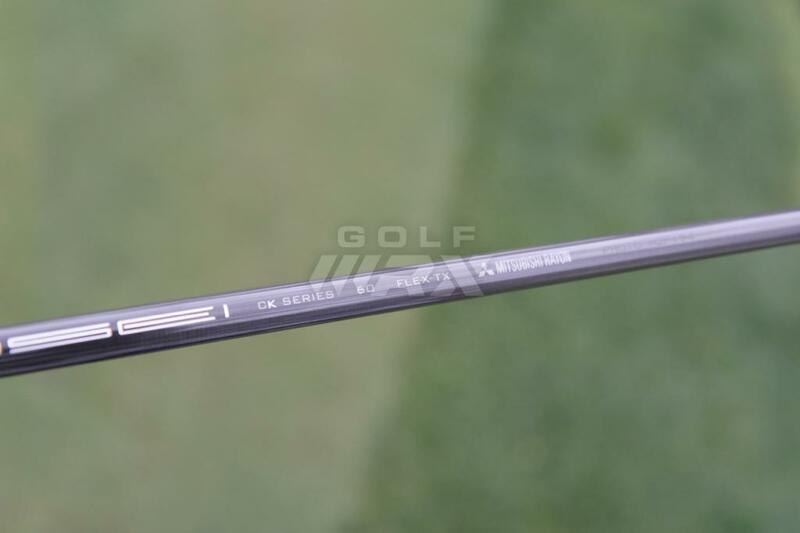 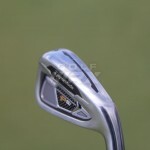 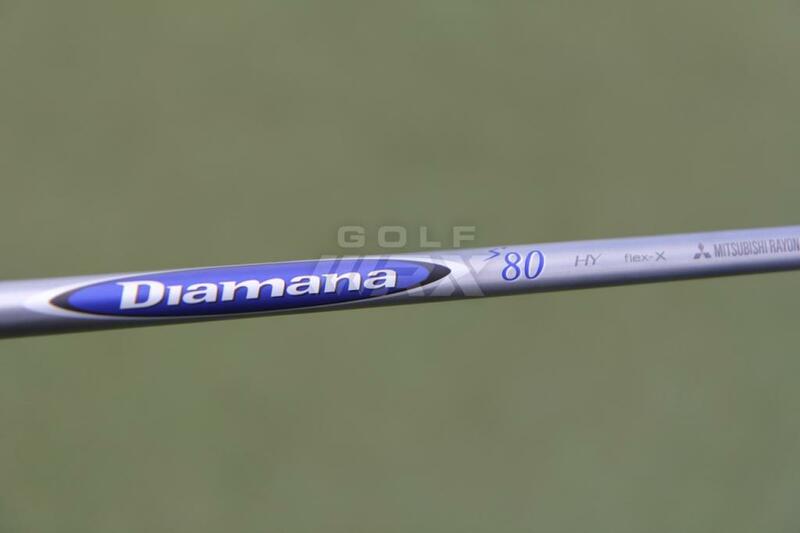 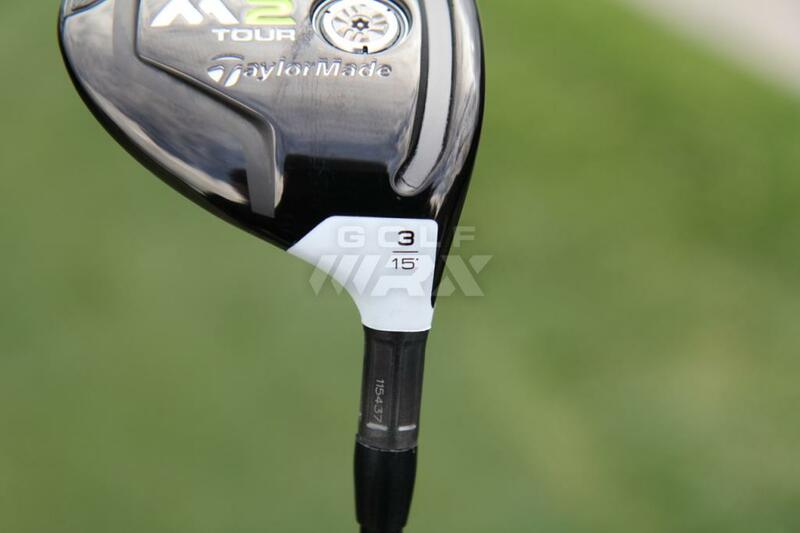 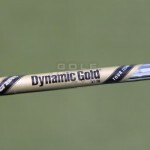 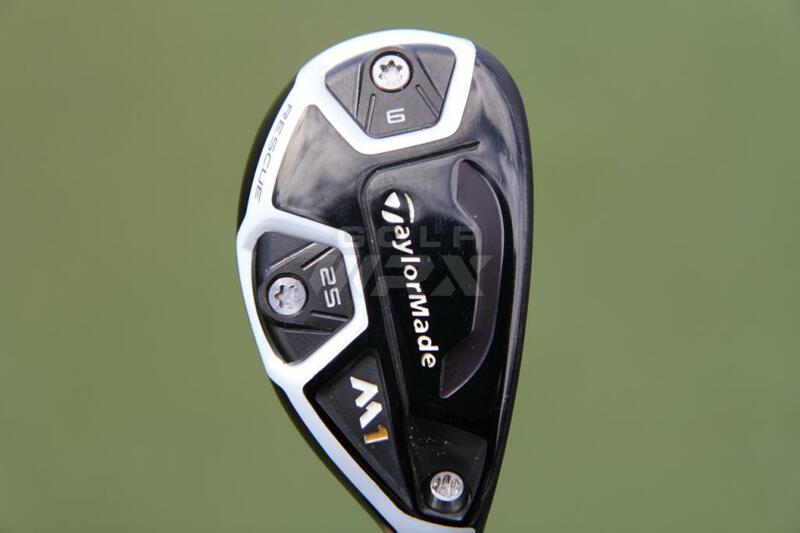 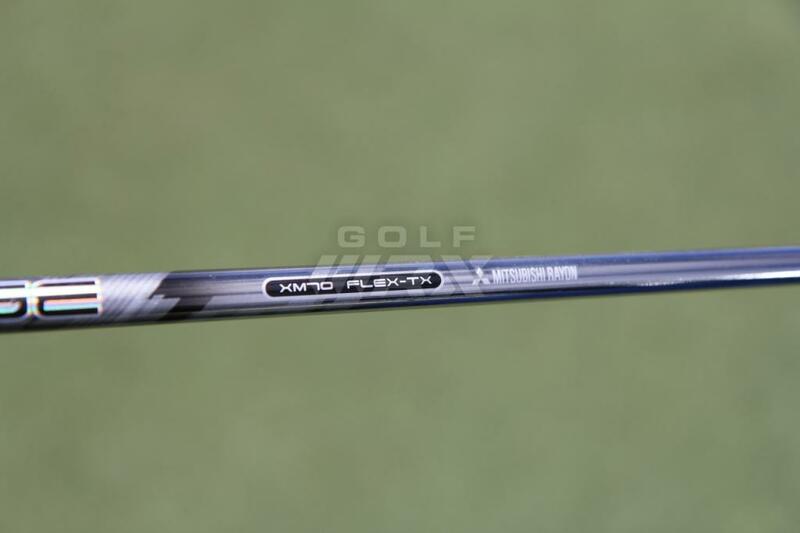 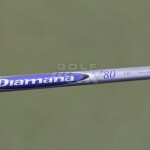 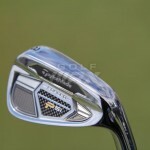 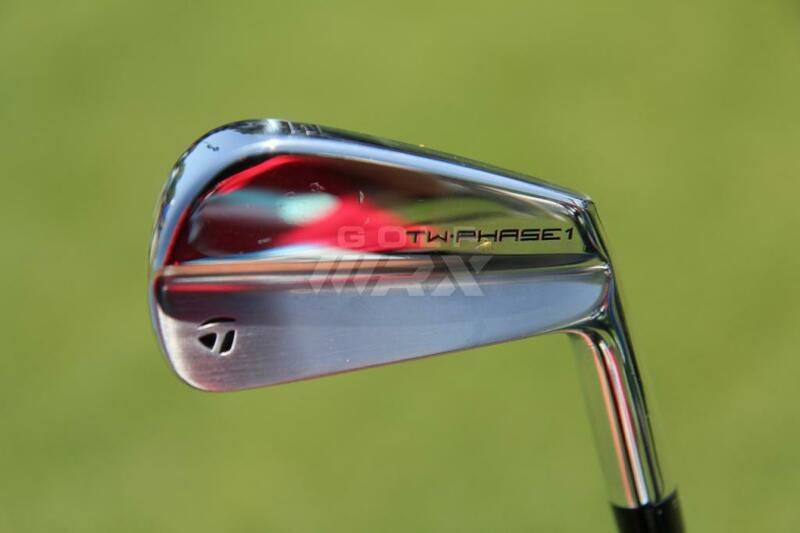 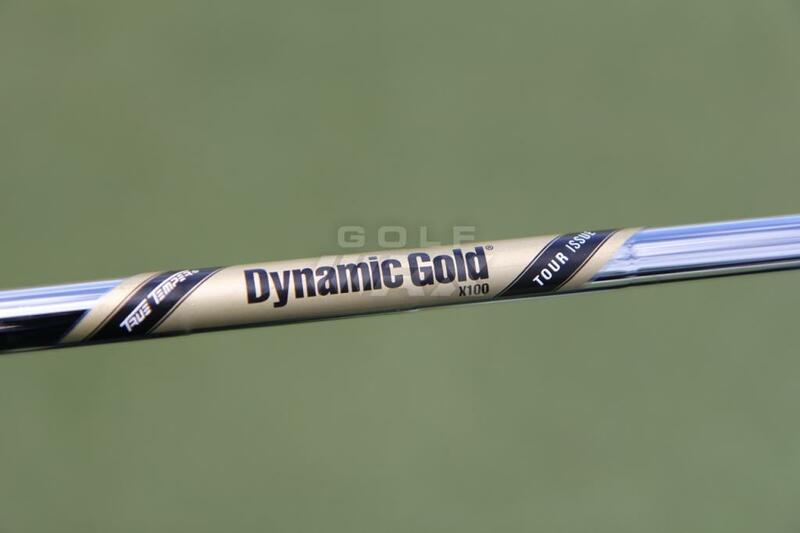 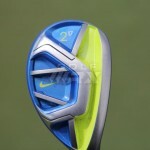 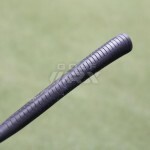 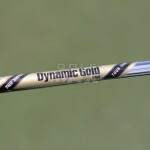 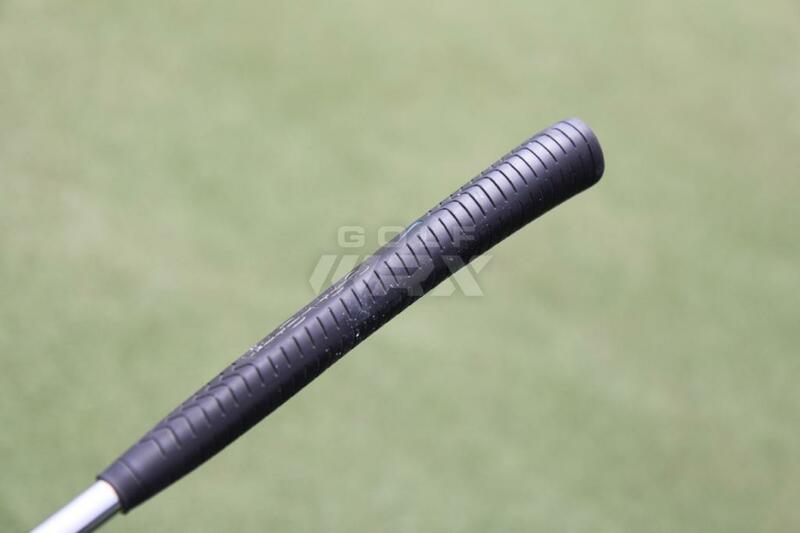 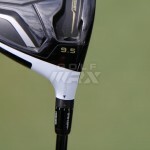 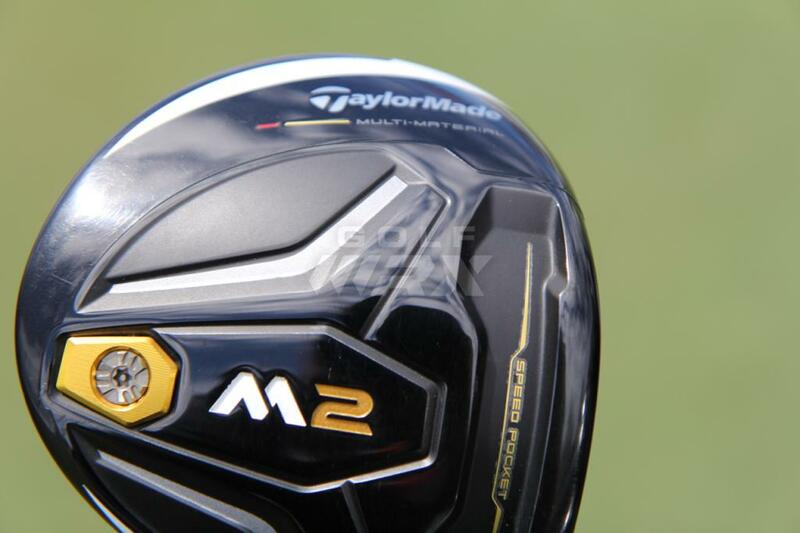 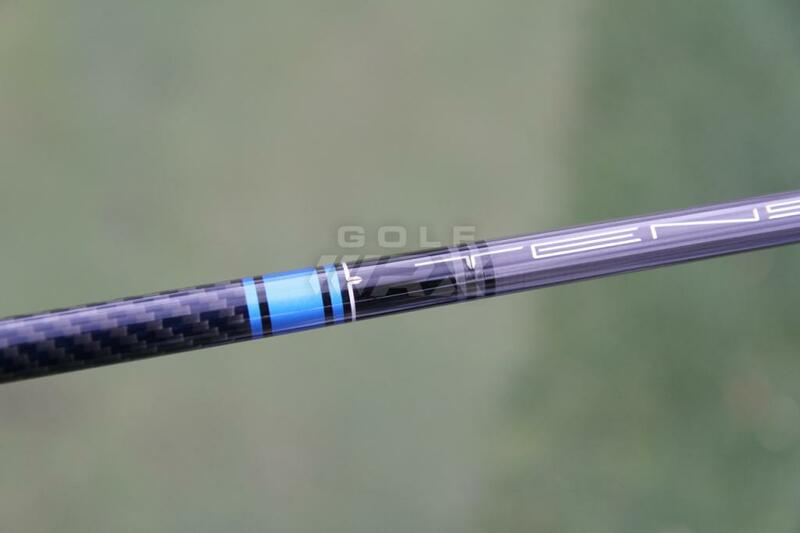 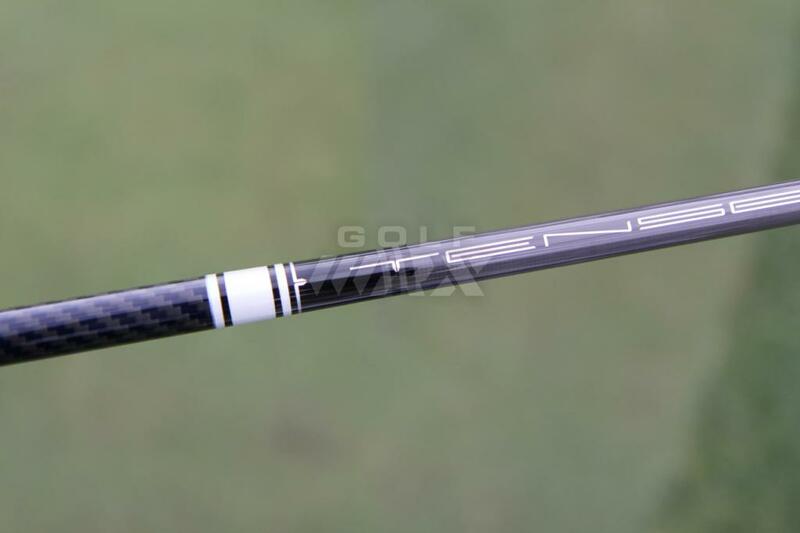 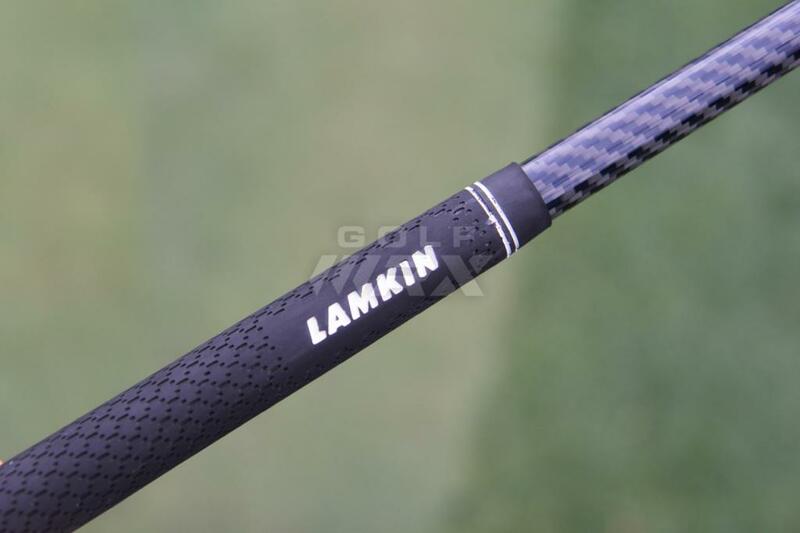 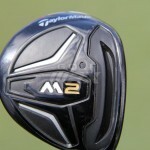 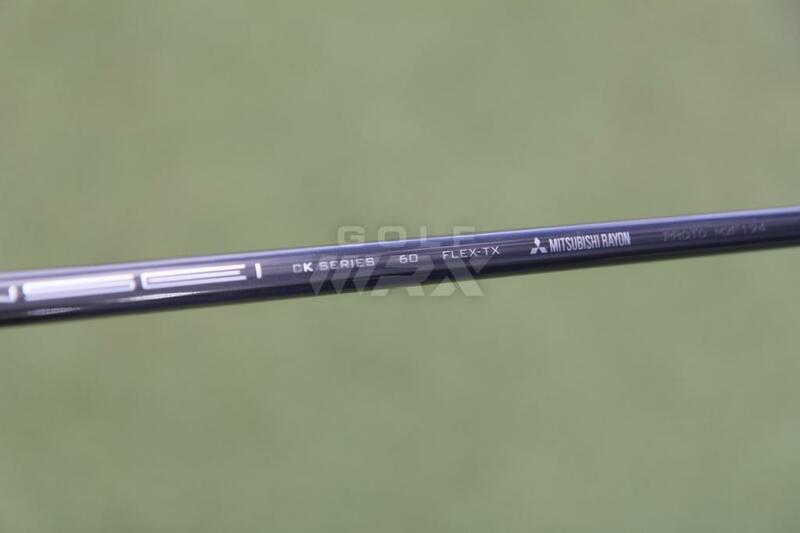 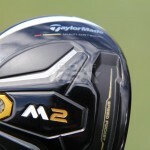 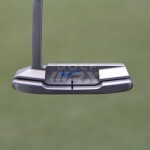 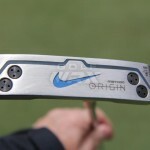 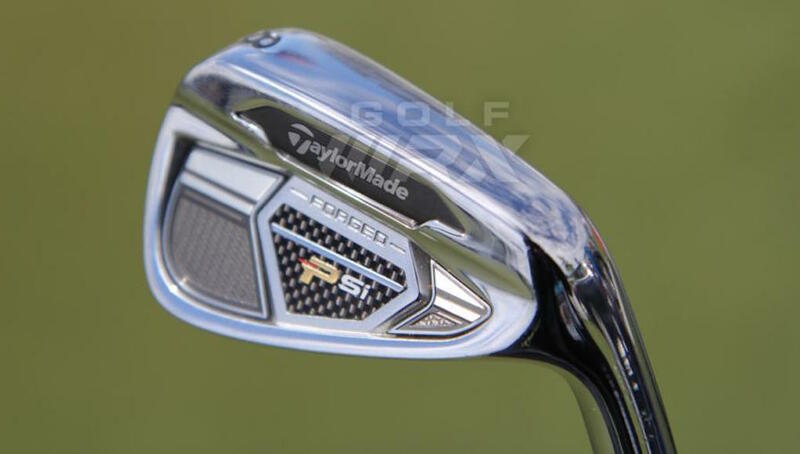 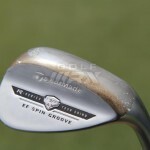 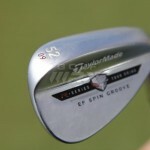 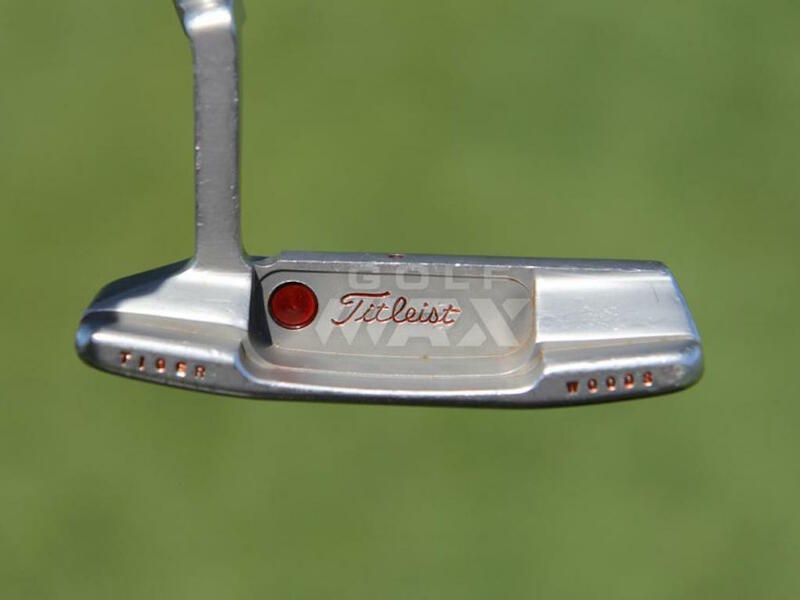 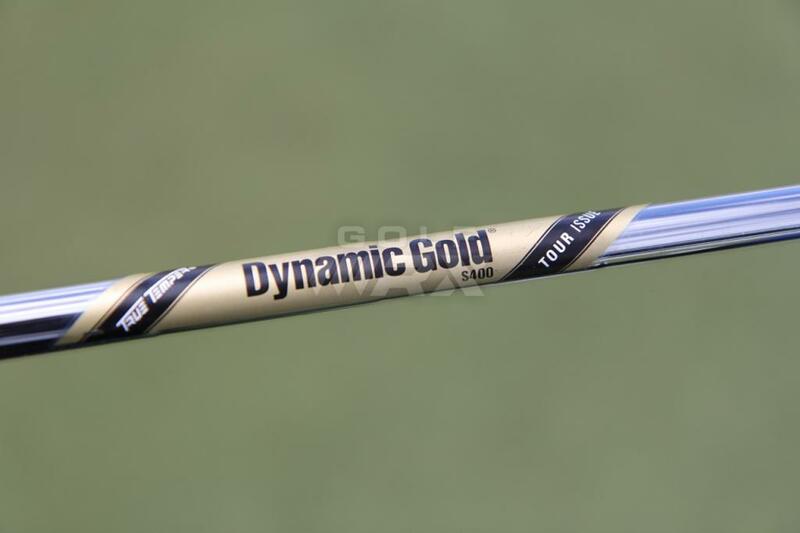 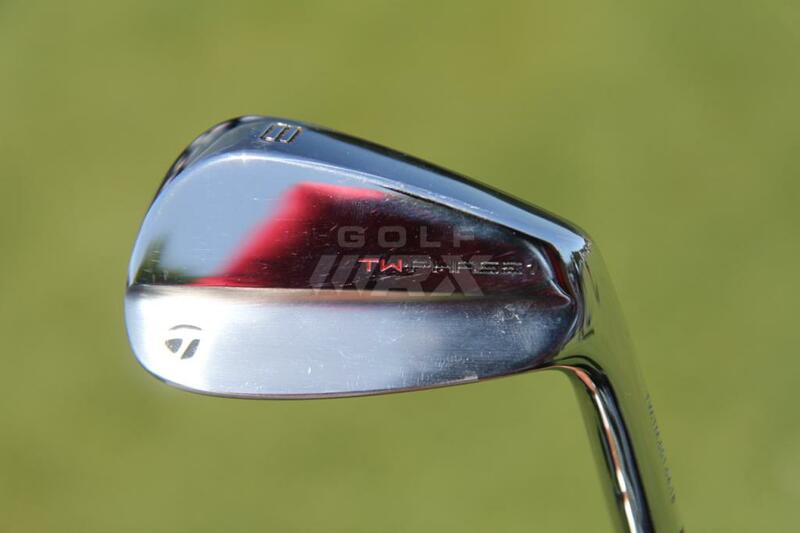 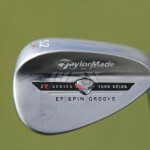 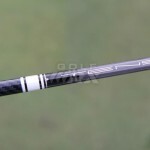 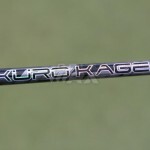 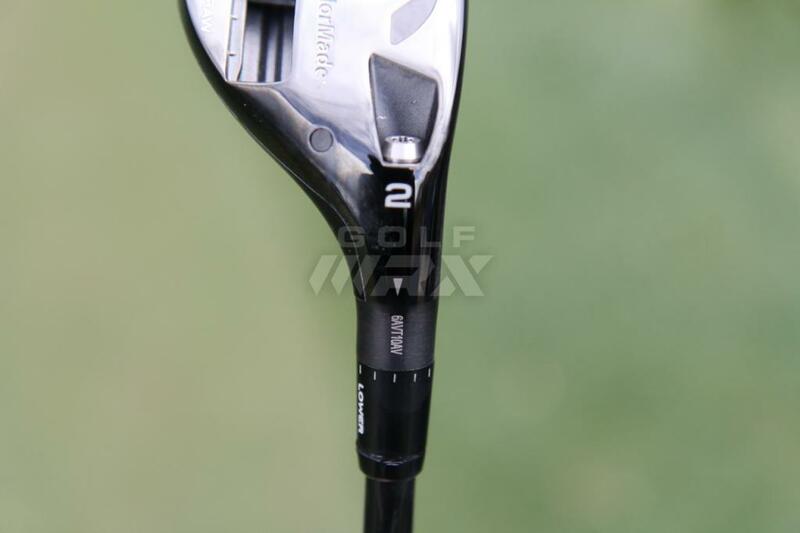 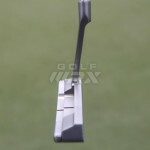 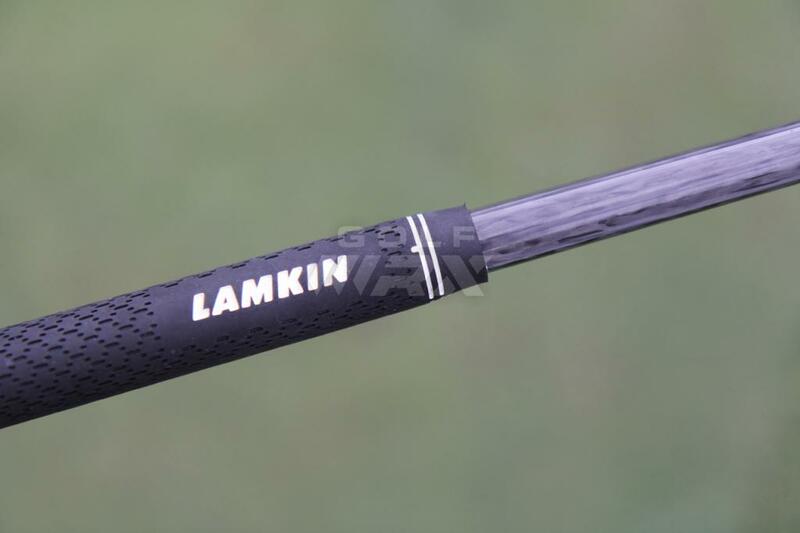 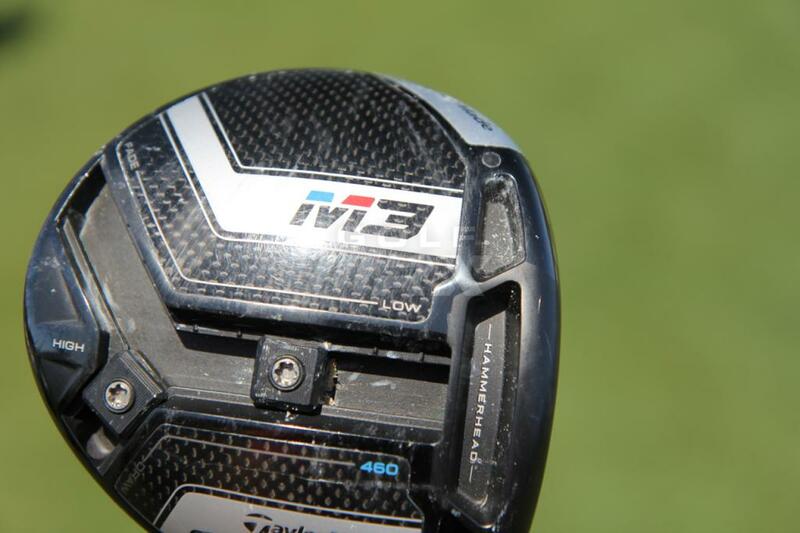 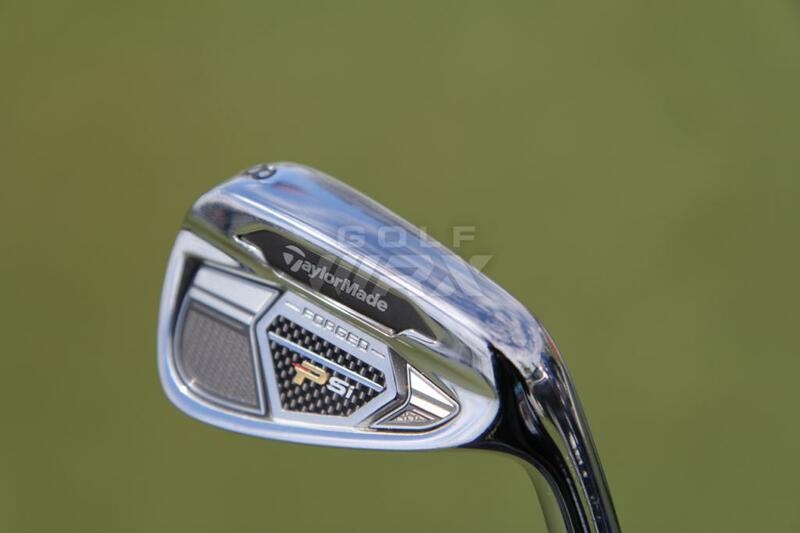 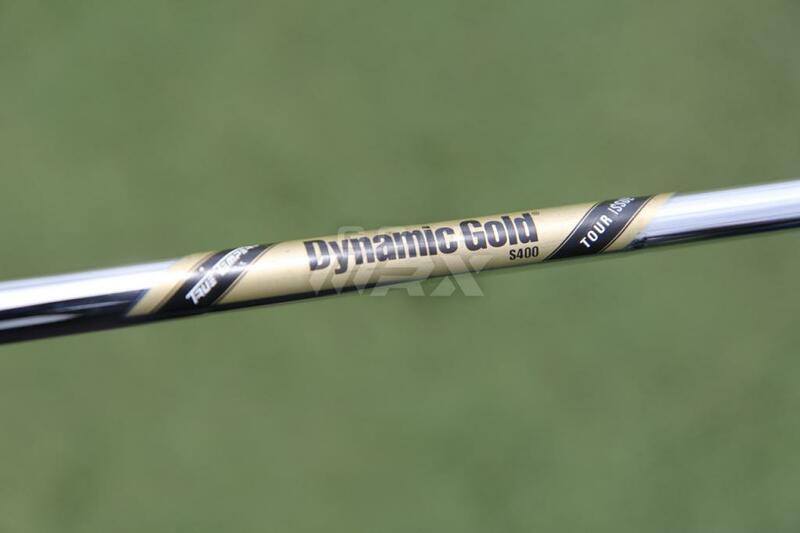 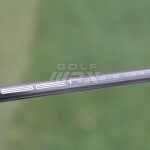 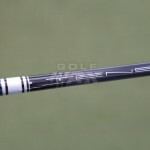 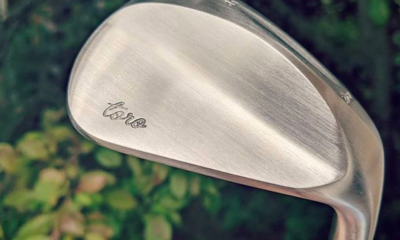 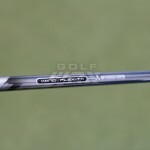 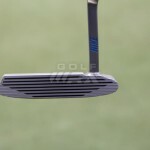 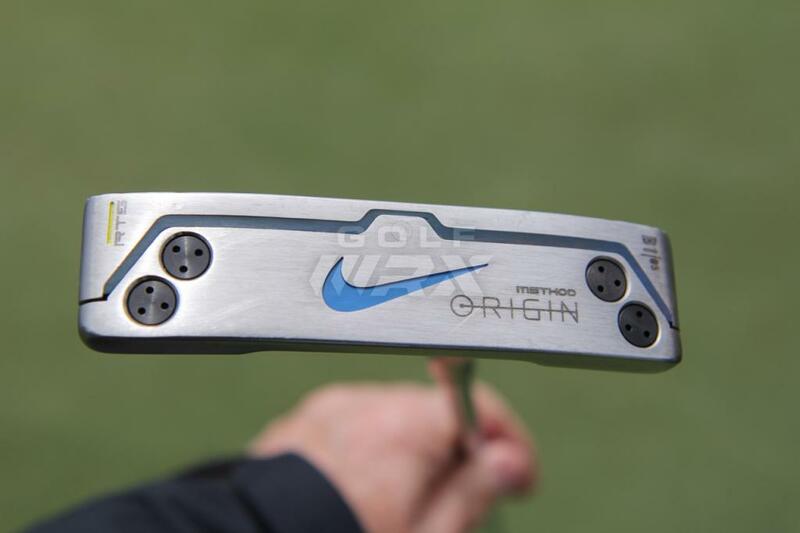 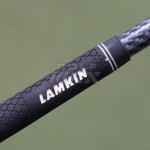 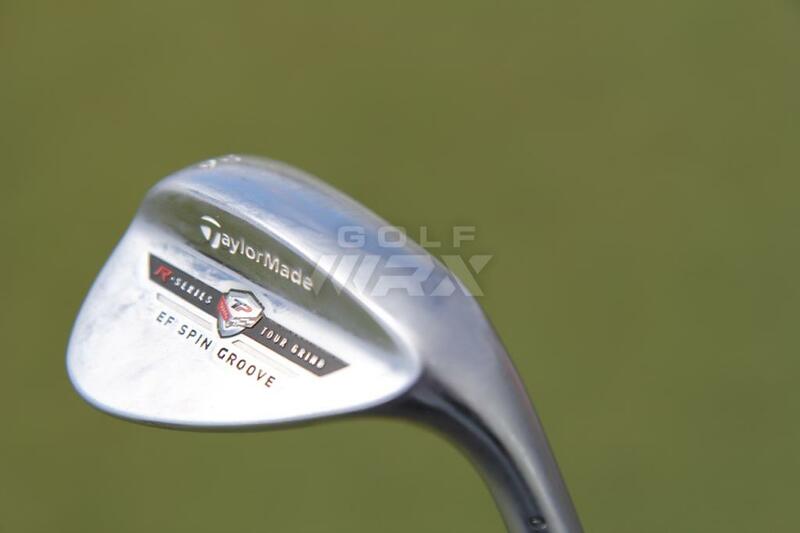 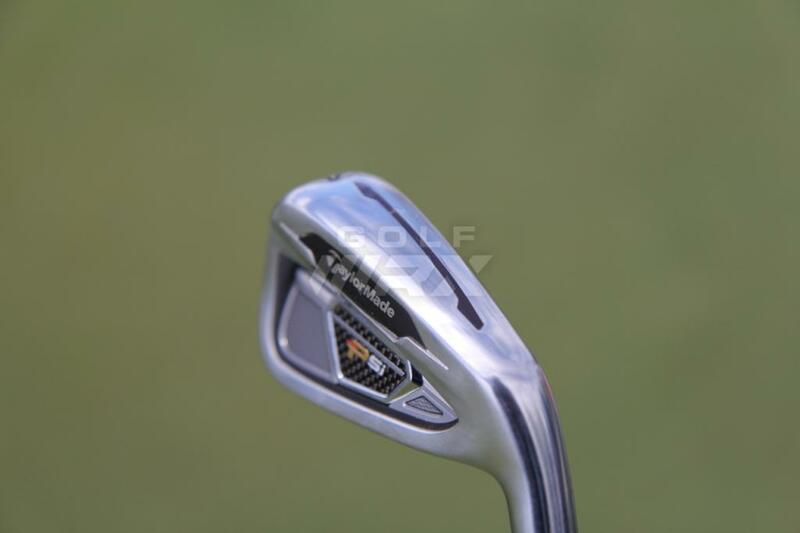 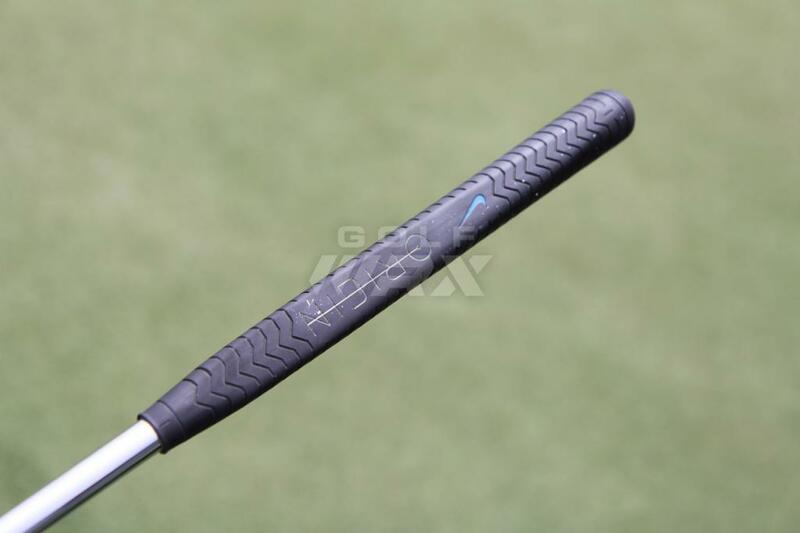 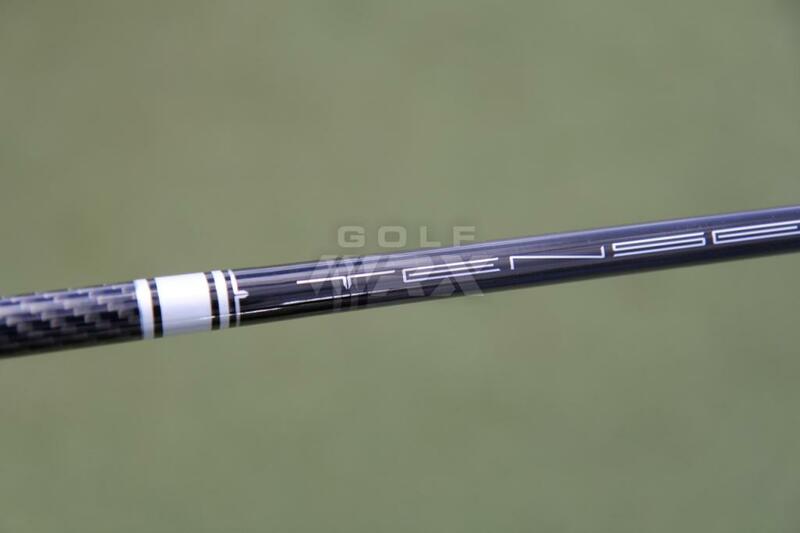 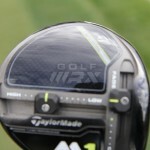 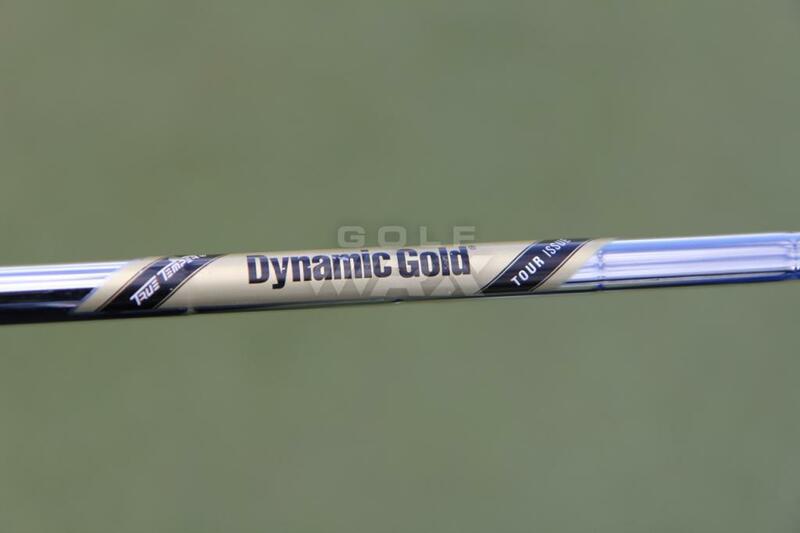 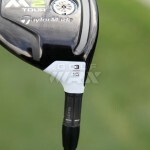 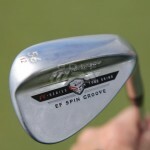 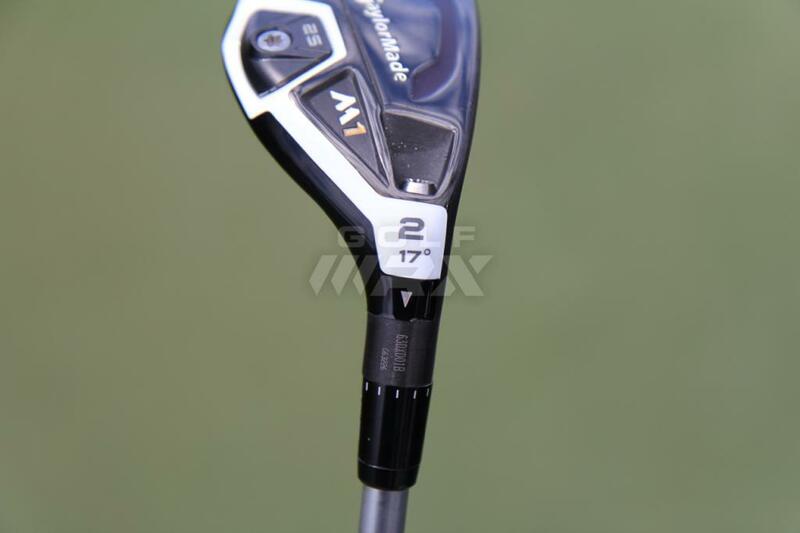 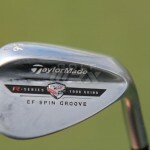 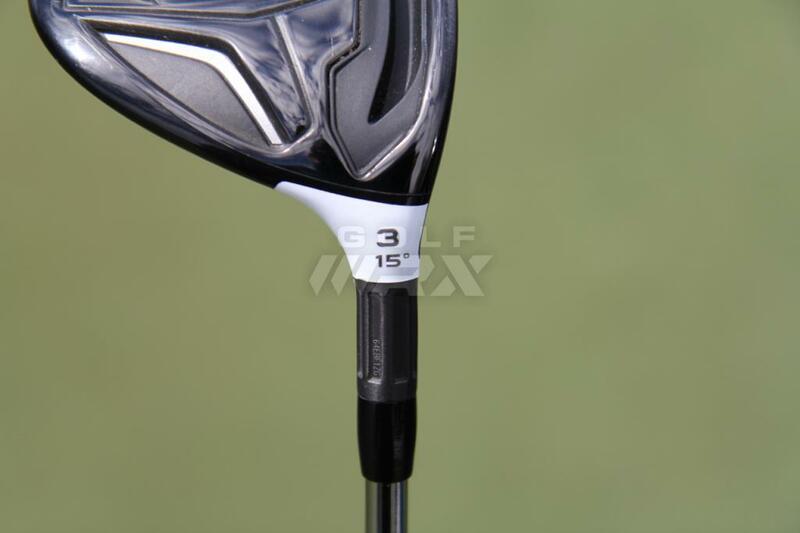 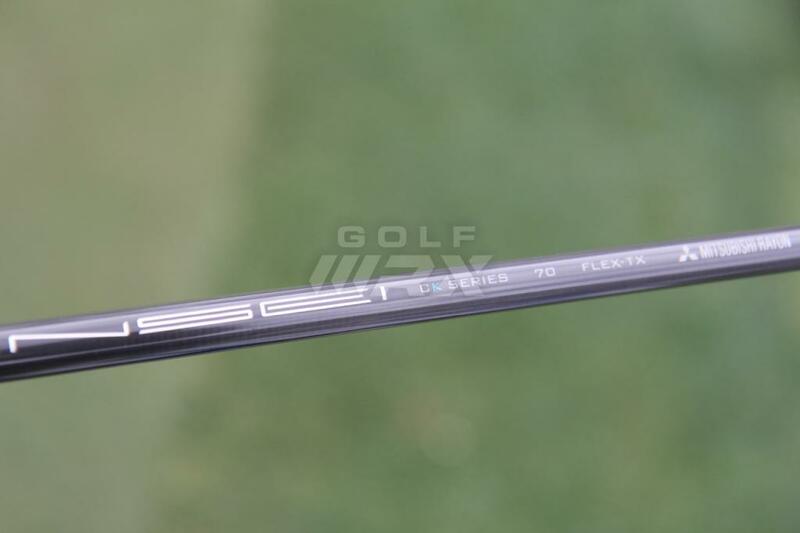 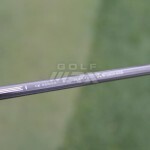 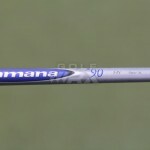 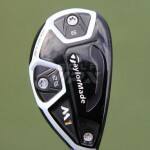 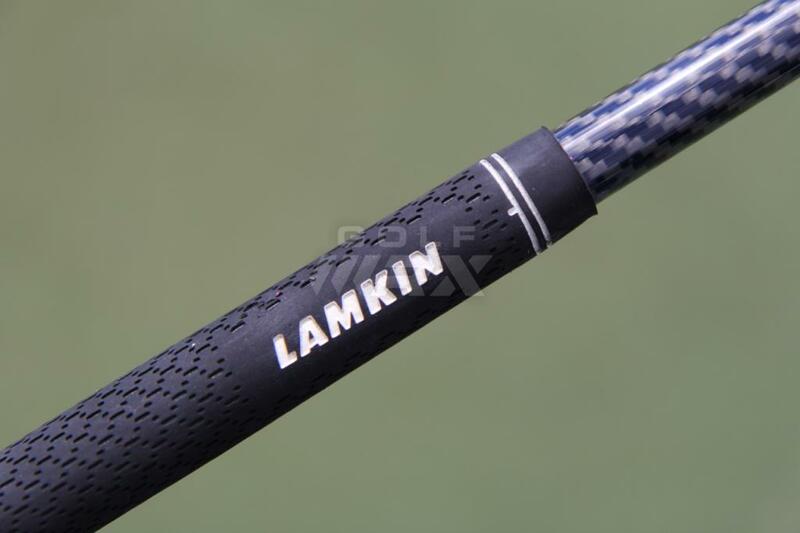 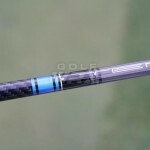 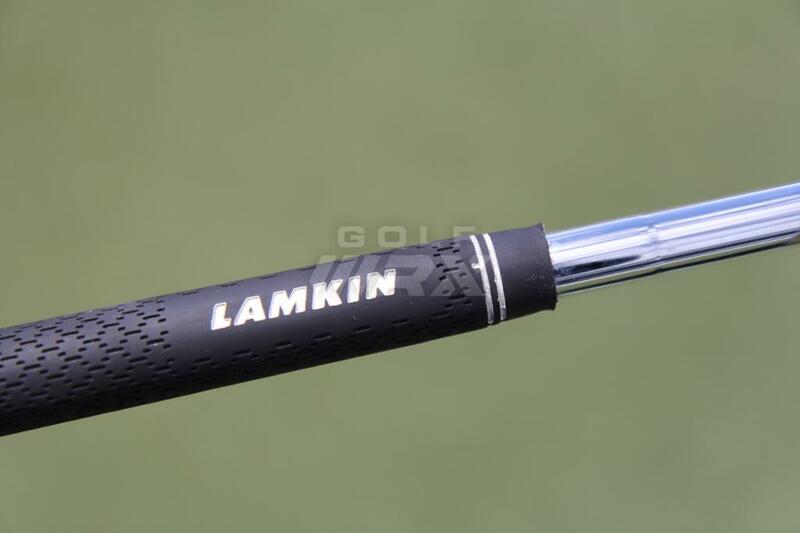 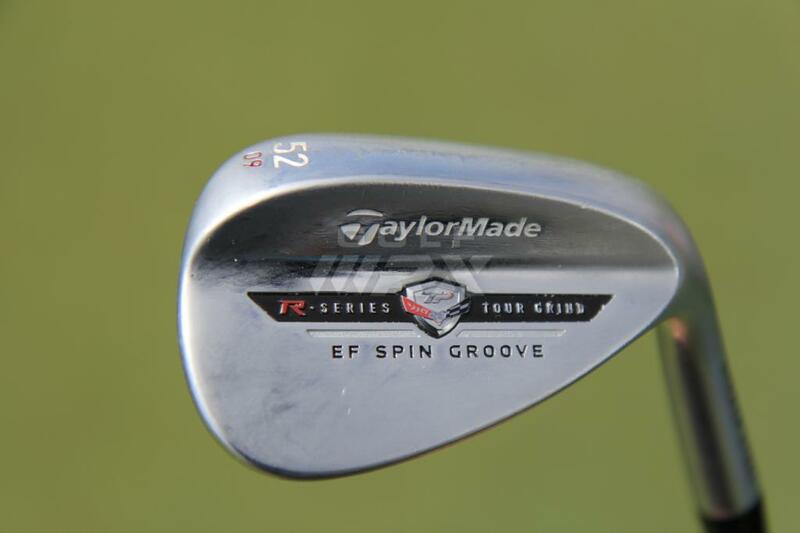 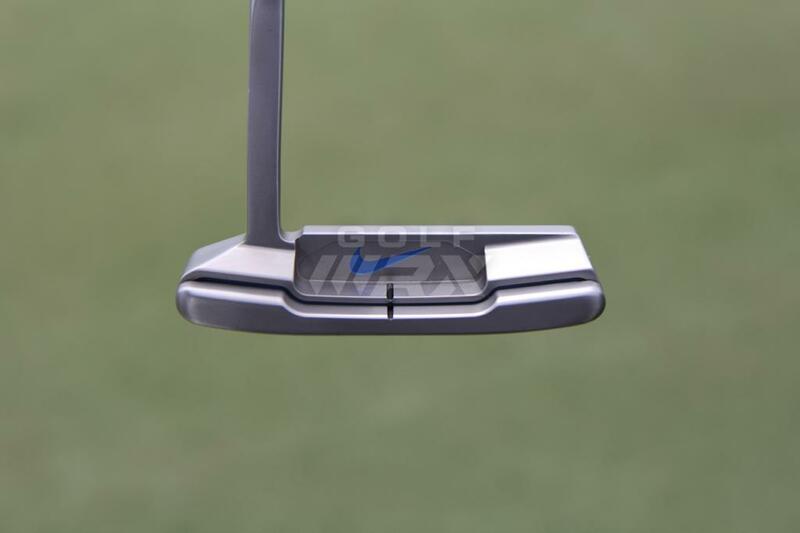 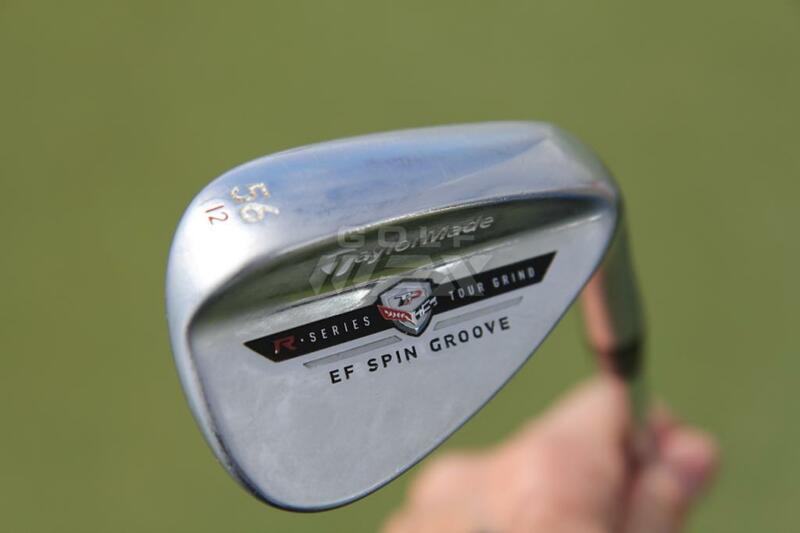 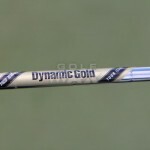 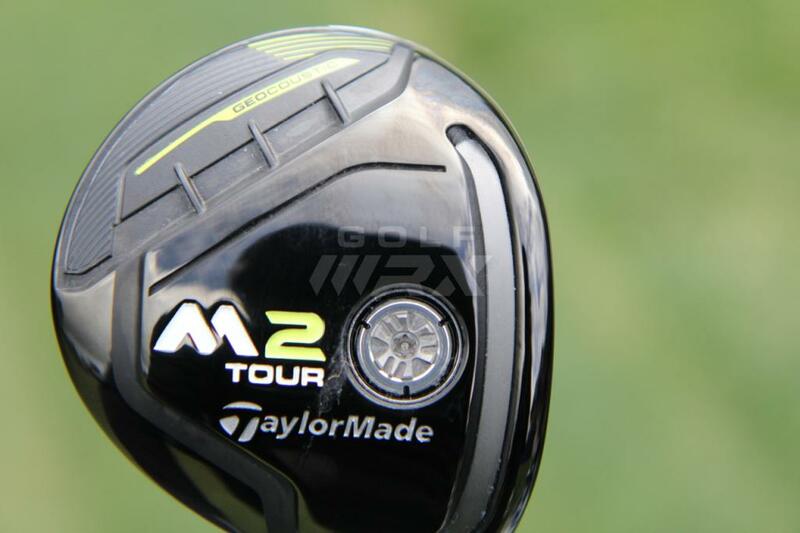 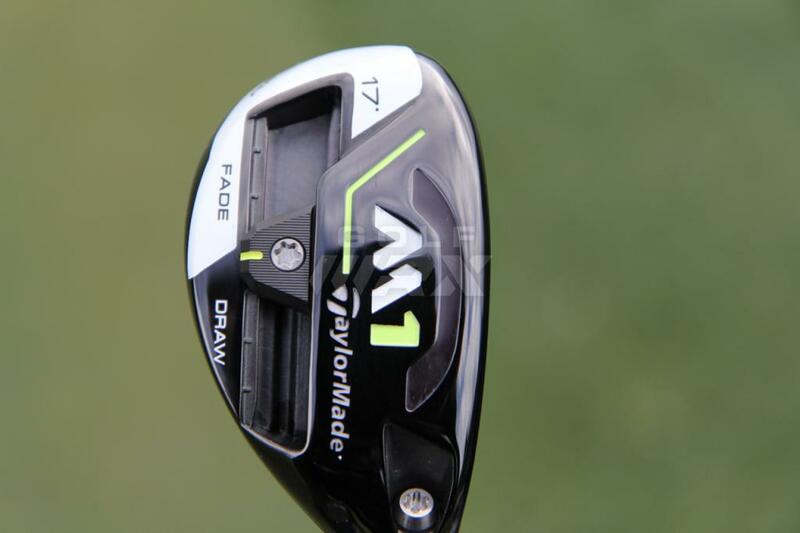 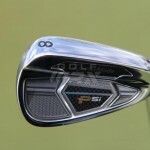 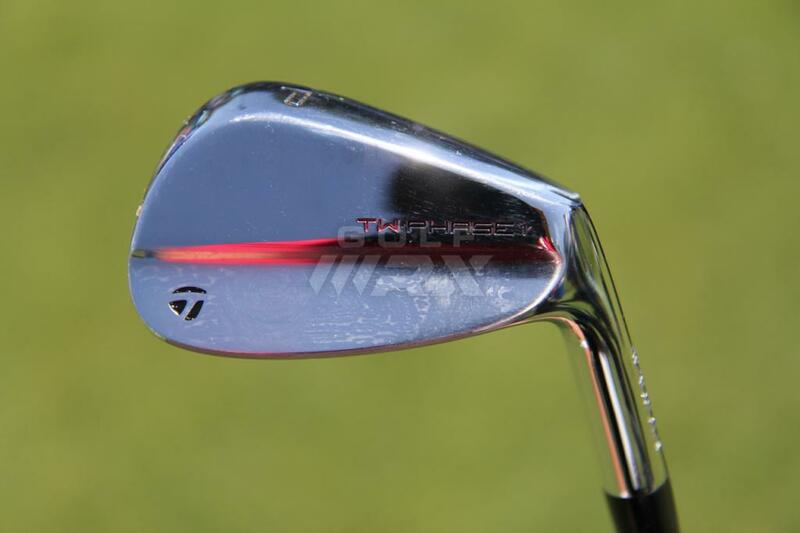 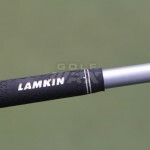 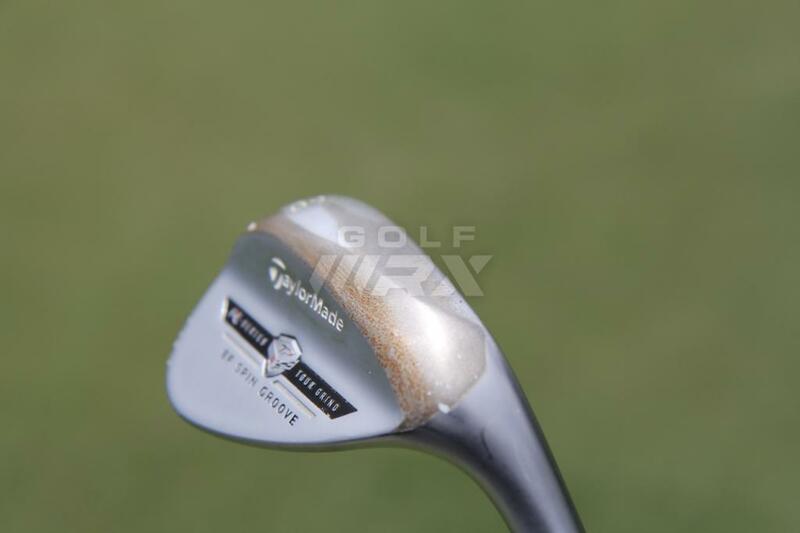 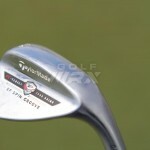 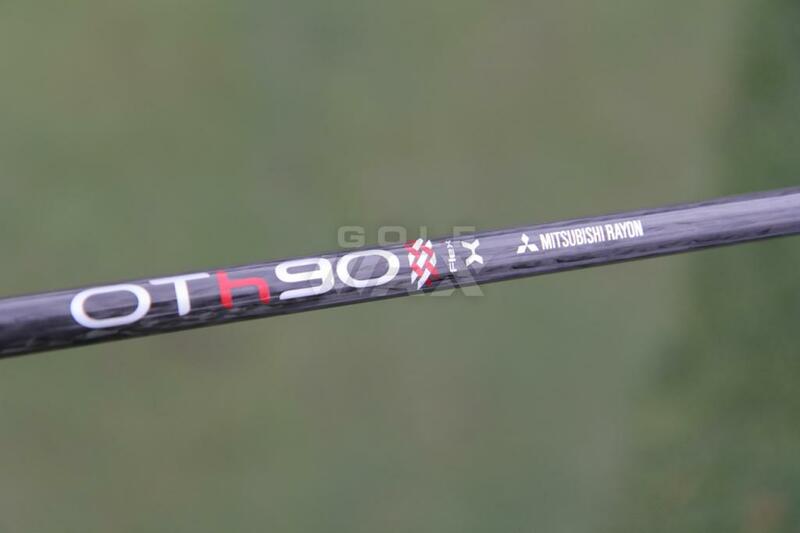 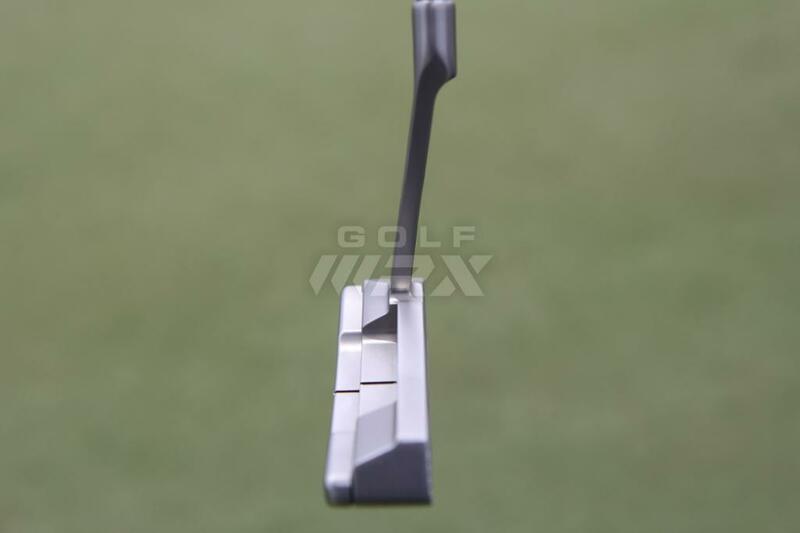 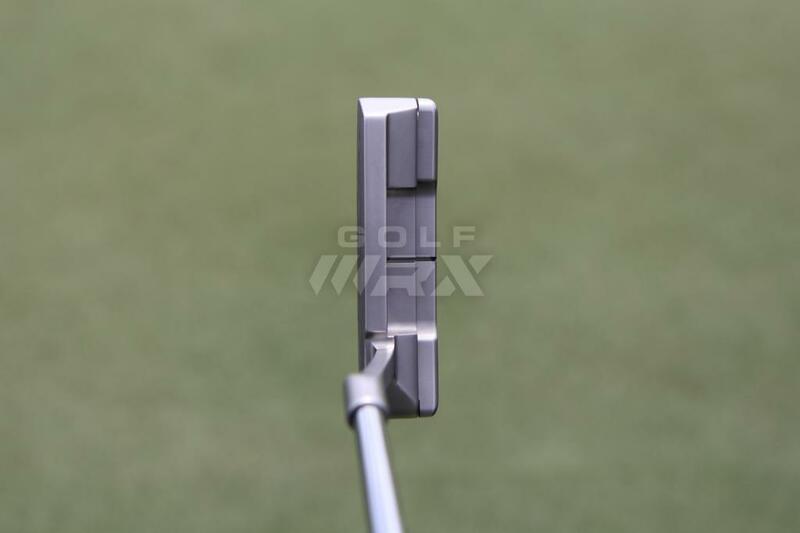 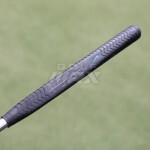 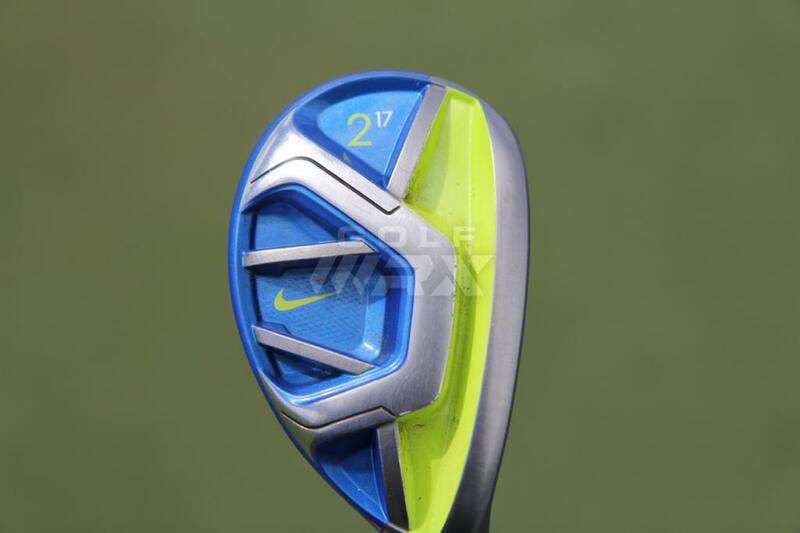 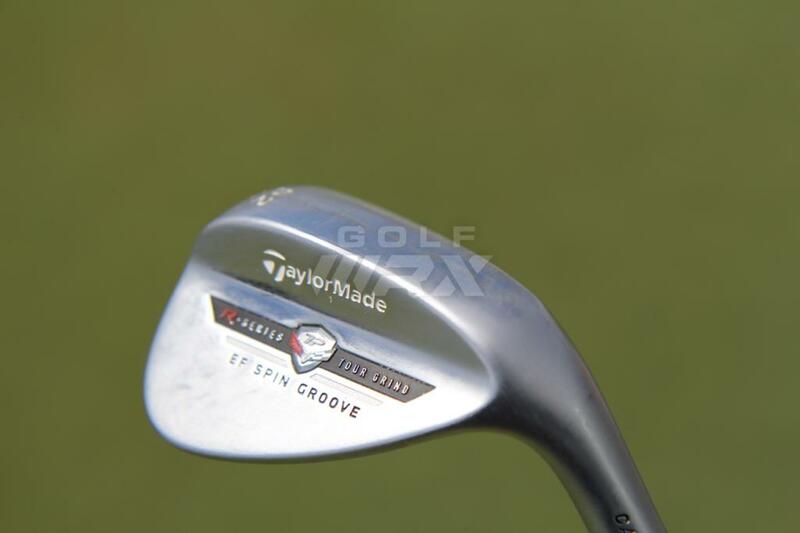 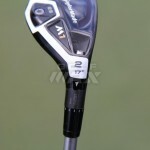 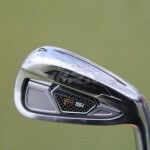 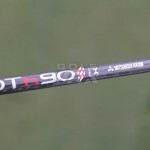 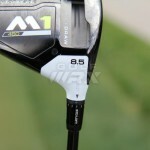 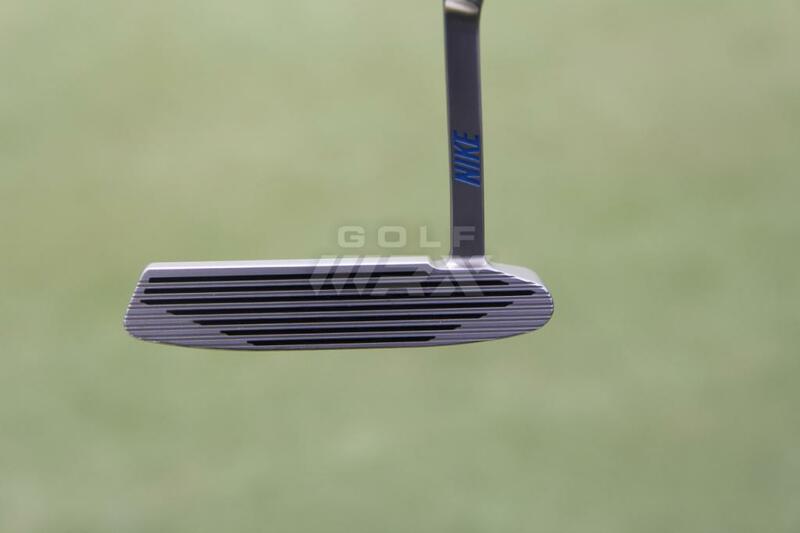 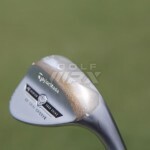 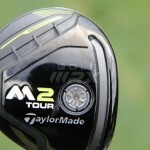 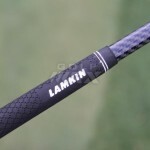 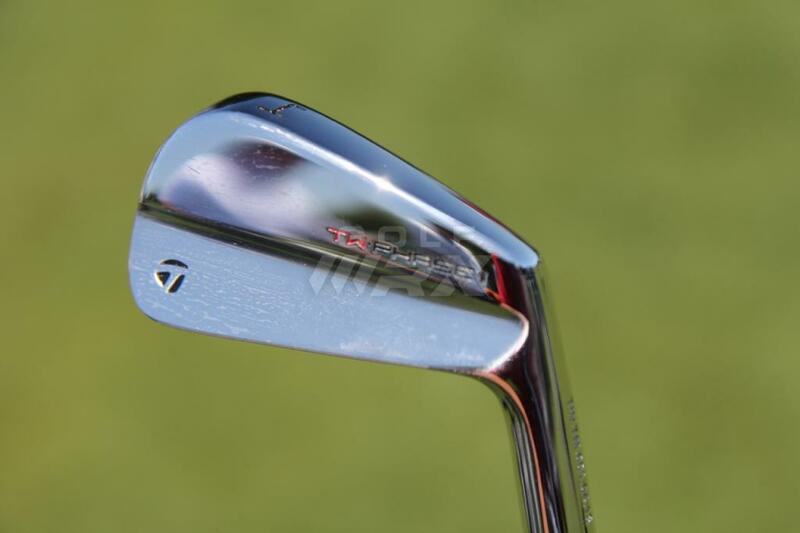 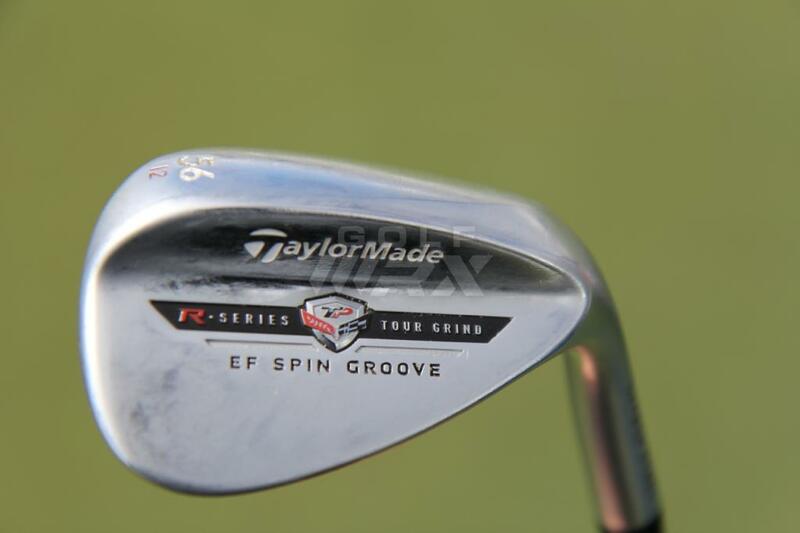 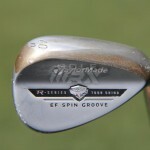 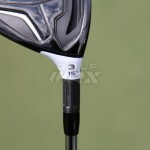 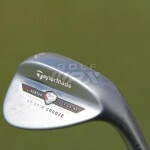 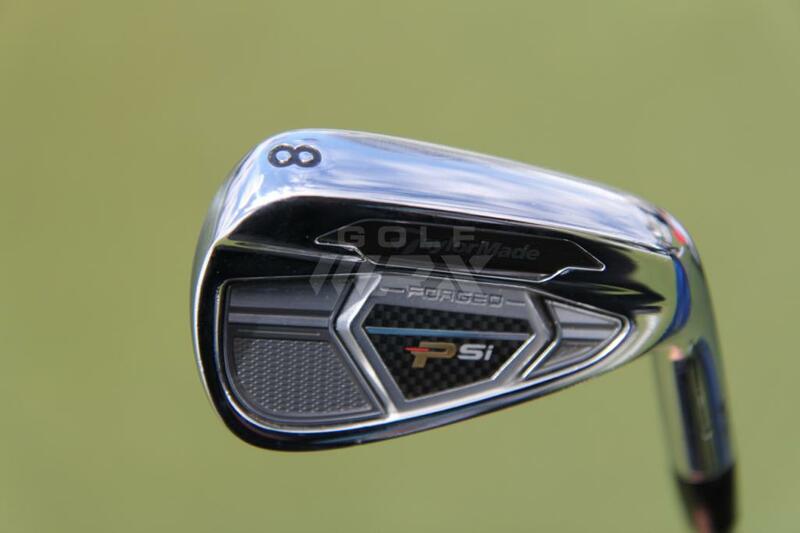 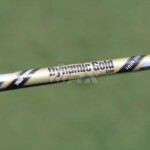 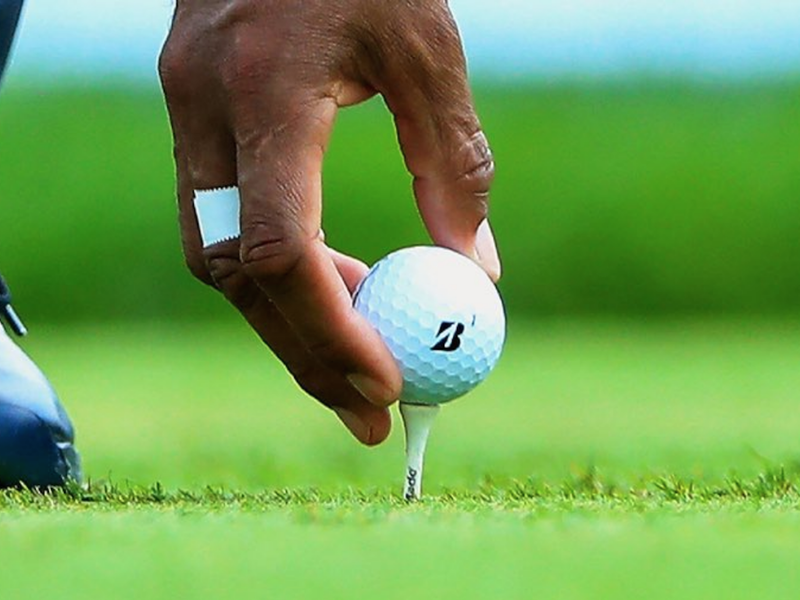 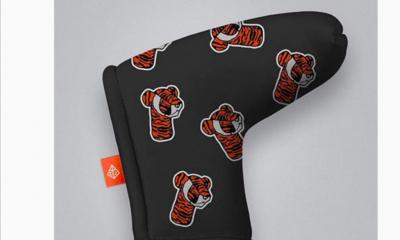 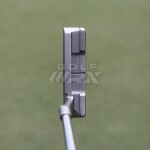 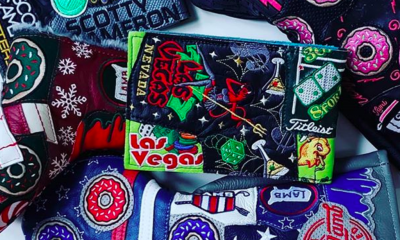 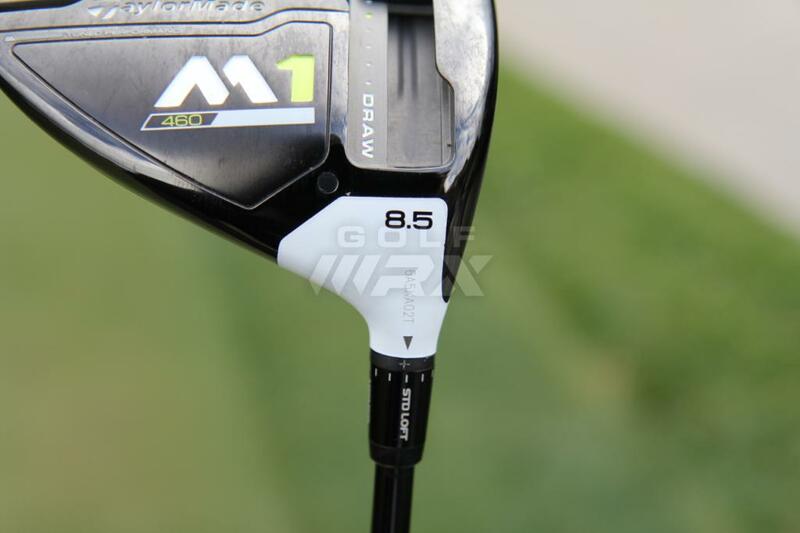 See what GolfWRX members are saying about Molinari’s clubs in our forums.